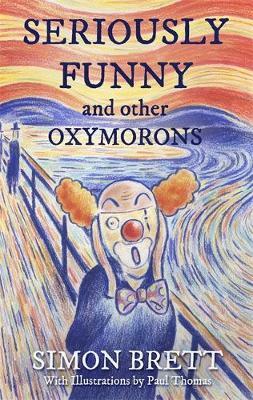 A humorous gift book: collection of oxymorons, amusingly illustrated by Paul Thomas. As we all know, the oxymoron is one of the great beauties of the English language. It has been defined as 'a figure of speech that juxtaposes elements that appear to be contradictory'. 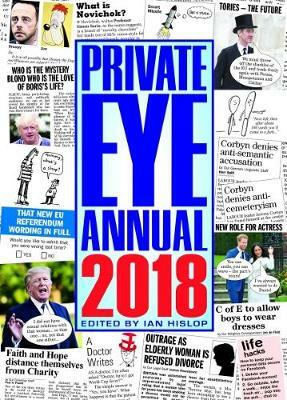 Famous examples would include 'bitter-sweet', 'open secret' and 'compassionate Conservatism'. 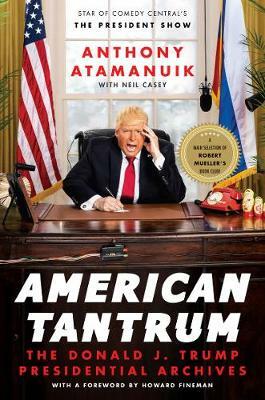 Seriously Funny, and Other Oxymorons brings together a great many examples of the oxymoron genre, amusingly illustrated by Paul Thomas. 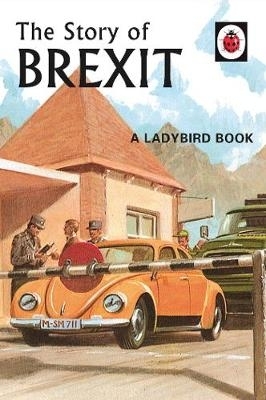 The book is arranged according to various categories ranging from Popular Culture to Political Principles and Business Ethics, all covered in Simon Brett's inimitably witty style. 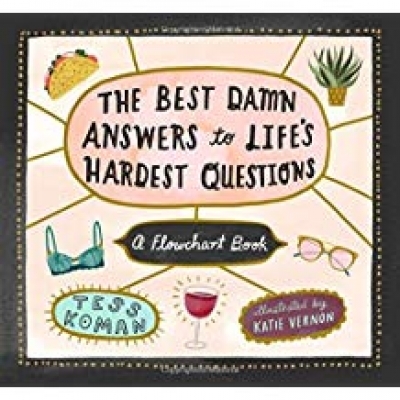 Anyone with an 'unbiased opinion' will quickly grasp that Seriously Funny makes a 'devilishly nice' book.